Music is a strong and vibrant part of the mission and ministry of St Matthew Lutheran Church. A variety of musical offerings give each person a chance to find a place to worship through music. Music, especially singing, is an incredibly important learning tool and expression of faith. All people, both congregants and members of the SMLC community are welcome to participate in music at St Matthew. 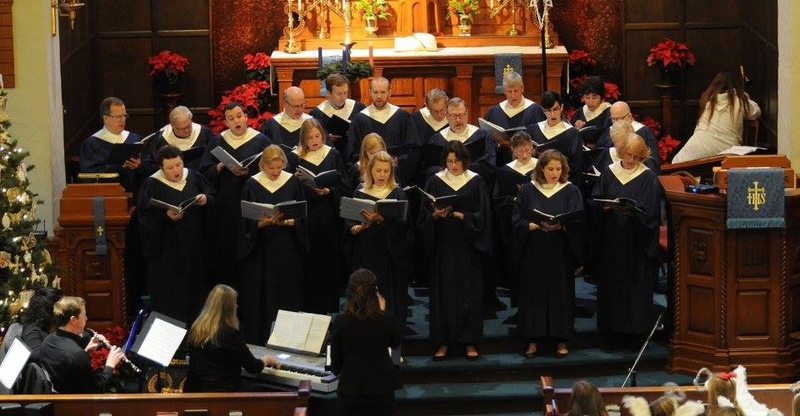 We hope that you will come join our ministry, whether you are a member here, considering membership, or simply want to make beautiful music, we welcome you with open arms to the St. Matthew Lutheran Music Ministry.